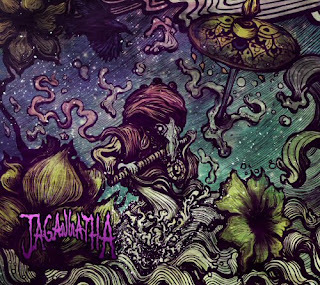 Jagannatha is an instrumental heavy rock quartet from Grenoble, France. 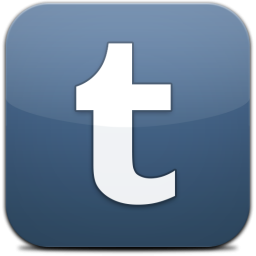 They state that some of their favorite bands are: Pink Floyd, Black Sabbath, Tool, Kyuss, Sleep, Nebula, Camel. After listening to their release there is a chance that you will find some of the above influences inside their music. Personally speaking, I think there is also a 'monkey3' touch in their compositions, but maybe it's only me, or maybe it's the instrumental nature of the release that lead me to that thought. Considering the album as a whole, for me it is a 48 minute rove through a variety of musical sceneries that each one represents a different mood with a different approach but when all of them are mixed together in a single unity it creates a unique result. Anyone can realize that by listening the first track 'Krishna', and from that moment you know what to expect as the album unfolds. The album offers to the listener pleasure in many different ways, either through slow, mild guitar playing or through heavy riffs backed-up by the bass (in many cases distorted). The doom feeling blends beautifully with some "psyched up melodies", especially in the last track which is the longest in duration. 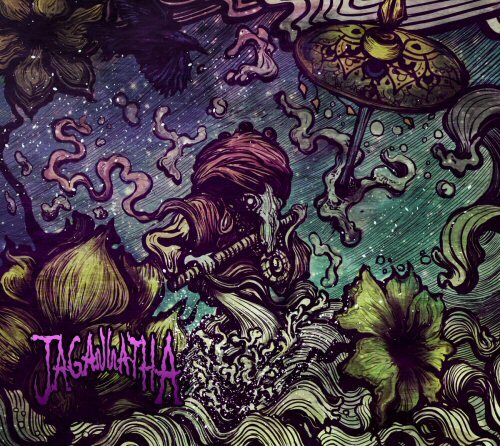 Jagannatha's s/t release is a remarkable debut that puts their name on my list of bands to keep an eye on them for the future. I really wonder how they will evolve in the future and I am already eager to listen to their next release. Until then, I will really enjoy listening their debut in repeat and I think most of you that are into doom and psych-doom and instrumental releases will feel the same. 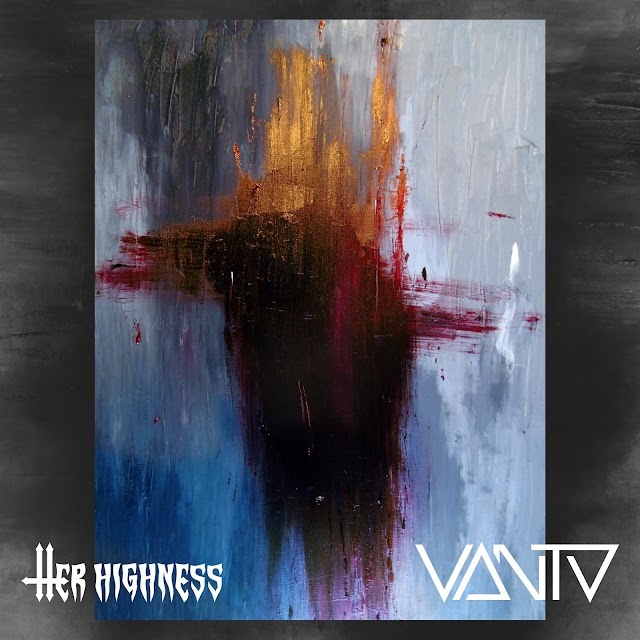 Enjoy this release by clicking below on the bandcamp player.